See our Service specials and coupons below. 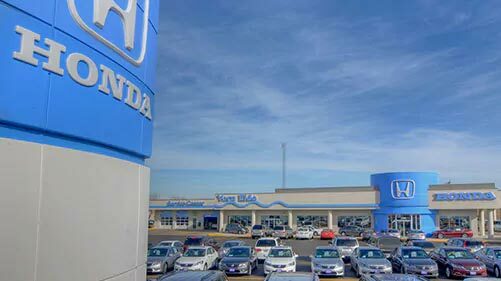 for 24-60 Months on 2014-2019 Honda Certified Pre-Owned Civics. Come in and have your battery tested for FREE. Disclaimer: *Valid only on Honda models only at Vern Eide Honda Sioux Falls. Any necessary parts would be an additional charge. Not valid with any other offer or discount.